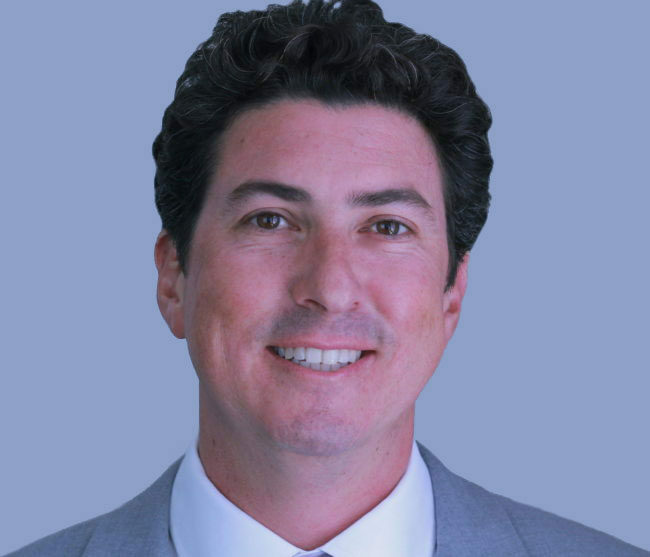 With over 14 years of real estate experience, David Boire is responsible for overseeing acquisition underwriting, due diligence, financing, dispositions, property management, and asset management for The Paskin Group’s real estate portfolio. David began his career in 2004, gaining 8 years of experience in all aspects of multifamily real estate investment and management with a well-respected firm with over $1 billion in assets. In his career, he has been involved in the underwriting, due diligence, financing, and closing of over $425M in purchases and over $200M in sales transactions. He has been a lead member of the management teams which added value to more than 70 multifamily and commercial properties valued over $1.4 billion. His experience in acquisitions, debt and equity financing, investor relations, and property and asset management contributes to a well-rounded perspective on real estate ownership. In 2013, The Paskin Group welcomed David to our team, and he has since played an integral role in over $200M in transactions.